Google books on church, there will be no shortage of choice! Some will be helpful, others less so. So why another book on church? 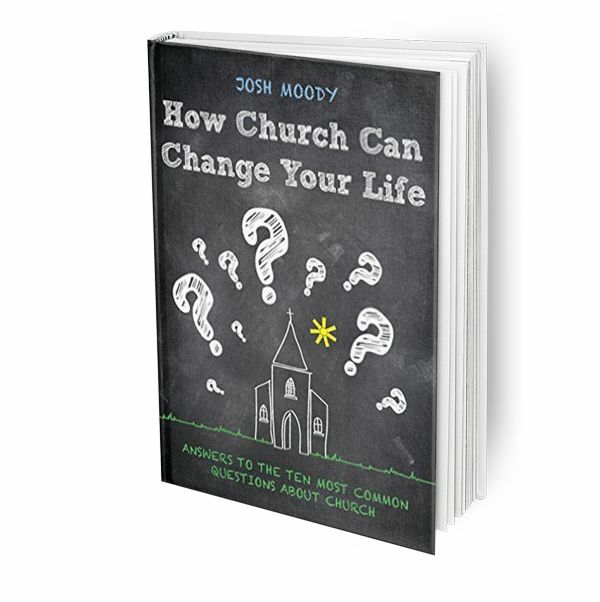 Josh Moody, is, in fact, asking a very different question: why should I go to church at all? Filled with practical advice, this book will help you answer questions you maybe should have known the answer to and other questions you never knew to ask!